When you buy a home, you spend a lot of time and effort selecting the home that is “exactly right” for you and your family. The cost of the home is important, but the final selection is based on price, options, convenience and quality. The mortgage is also something you shop for. You look for the best possible interest rate and you make sure that best possible “pay-out” options are written into the contract. You own the policy – you have complete control over it. The lender owns the policy – you have no control over it. You have a premium rate that is guaranteed in advance, the company cannot decide to change it. The group policy premiums can be changed if the lender decides to raise premiums for the group. If you use level term, and insure both the husband and wife individually, then both policies pay benefits in the event of both deaths. If you and your spouse are both insured on a lender mortgage policy, then only one payment is made in the event of both deaths. You are buying the coverage from a licensed broker or agent who has been trained to understand your overall need for life insurance and how to integrate that with your total need. You are buying insurance from a lender employee who is not licensed and who receives no training in your total need for life insurance. If you become terminally sick, and are laid off work, and are not able to make your mortgage payments, but you are able to make your insurance premium, your policy will pay the death claim. If you become terminally sick, and are laid off work, and are not able to make your mortgage payments then you automatically lose your insurance when you desperately need it to protect your family. 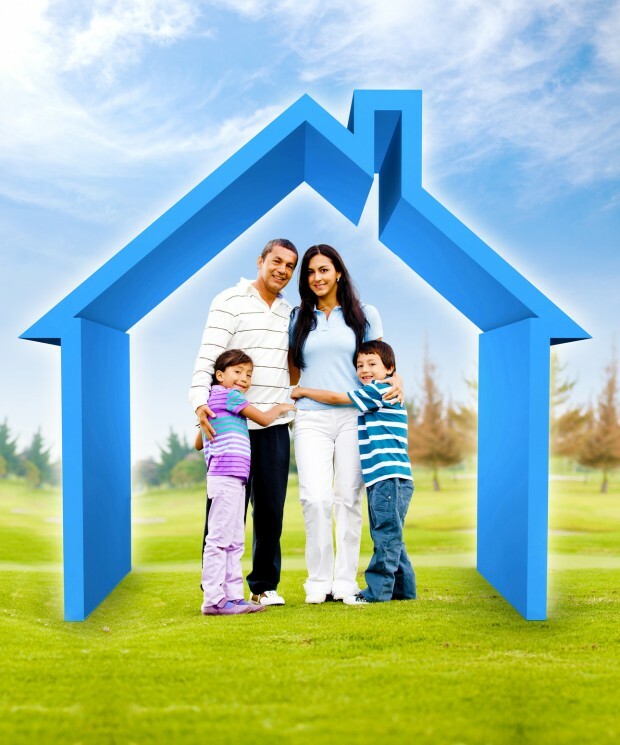 You consult experts in Real Estate, Law and Finance when you buy a home. Why not take a few minutes and consult an insurance expert such as myself to discover the best way to protect your mortgage.